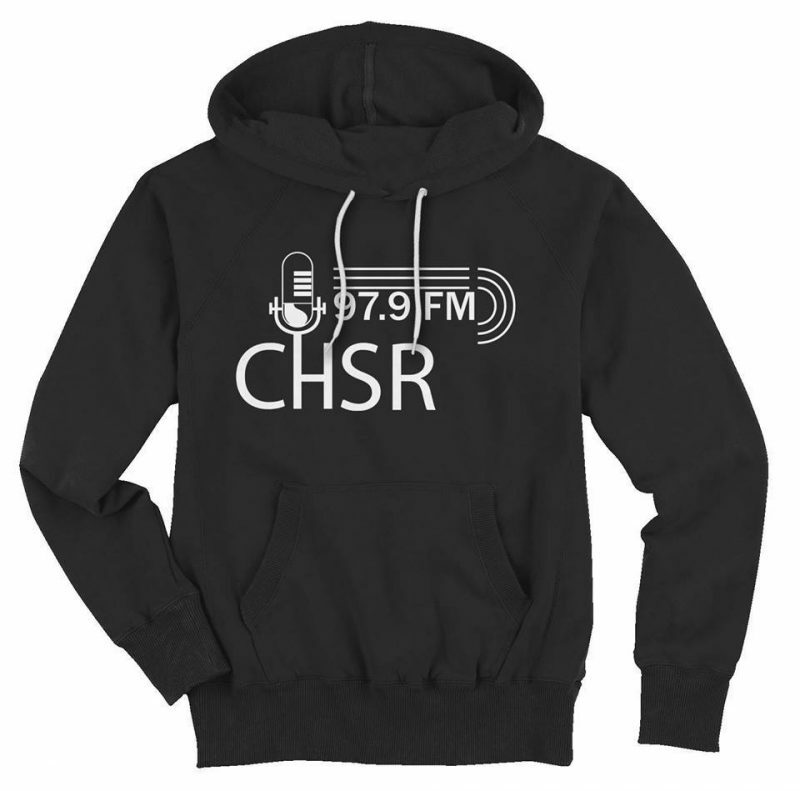 Show off your CHSR support by picking up one of our limited-print black hoodie! Only available for local pickup currently. Limited sizes available. If your selection is not available, we’ll contact you.